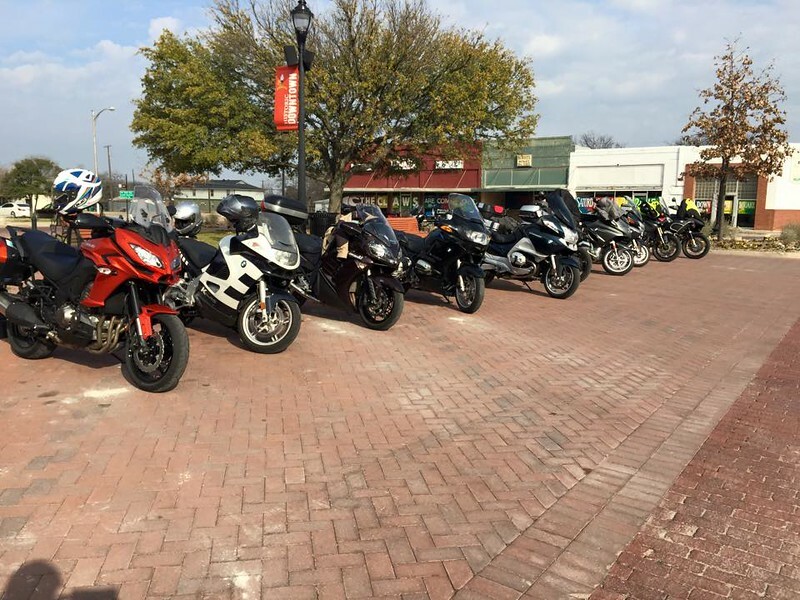 The Lone Star BMW Riders Club was having their monthly meeting in Celina at one of our favorite places to eat. Lucy’s is always a good place to start a day with good friends. Jamie and I had a late night after a great evening having some us time for Valentines day. We got up late and just headed to the breakfast. 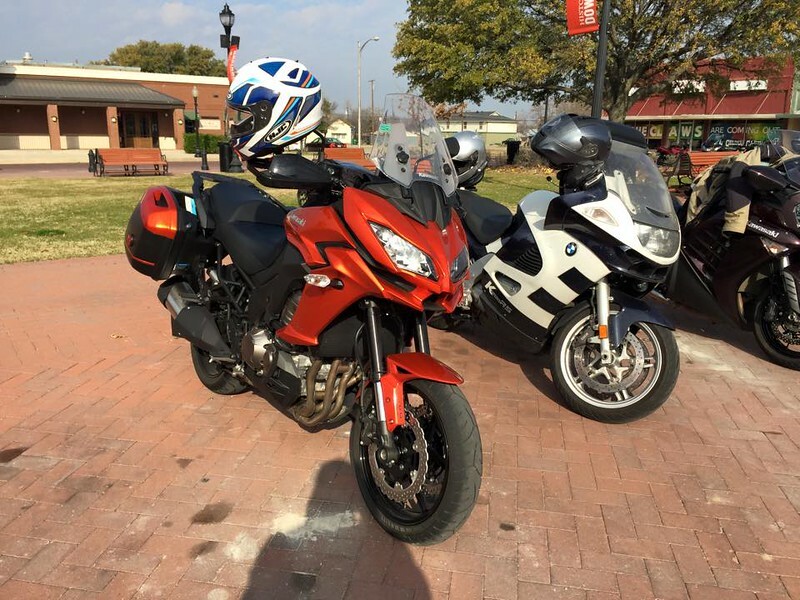 The weather was supposed to be ugly, but the ride to Celina was uneventful and we did not need to utilize our heated gear. There was a good turnout and it was fun catching up with old and new friends. 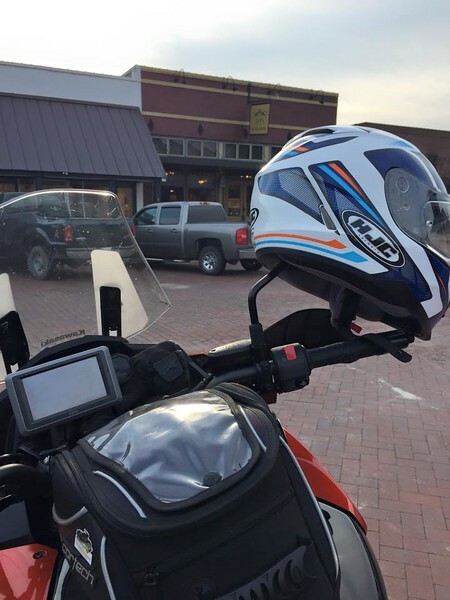 We chatted with a very nice guy who was riding a Ducati. His name escapes me but it is always fun talking bikes with new friends. We ate breakfast and enjoyed the company of the group. The group went and did a longer ride after breakfast, but Jamie and I could not go. I had to be at work later that afternoon and Jamie needed to get some teacher stuff completed. We did take the longer way home and got to enjoy some freshly paved roads, so all was not lost. It was a very nice way to start a Sunday. Previous postJust what the Doctor ordered! Next postElectrical work complete – No fires so we are good!